Unique Technology Group in Los Angeles, CA offers business solutions for companies. We provide copier support, printer support as well as computer support for smooth functioning of your business. Our services include repairs, sale and lease. Our staff has the experience and expertise to offer quality service every time. 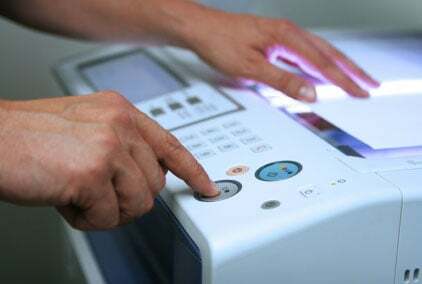 Most businesses have a constant need for printers and copy machines. Even if you operate a small business from home, you may need to print important emails, documents, shipping labels, and receipts. We may be able to offer you support over the phone or on-site, depending on your location. If you are facing an issue with your printer, rest assured that our team is known for our fast response time and attention-to-detail. We sell and lease copiers and printers. The machines we offer mostly come with print/scan/fax and a stapling finisher, making your job easier and much faster. Trust us to provide copiers and printers of the highest quality. When your equipment stops working, you may not know who to turn to. For a reliable Los Angeles copier and printer repair company, trust our experts here at Unique Technology Group to help you. We would be more than happy to help you when your computer or network begins troubleshooting. Our team has developed practical solutions to meet all of your computer repair and servicing needs. Reach us now!